Whether you’ve been slaving away in a Financial District law firm or daydreaming about how to crowdsource your organic shoe company in the Arts District, one thing is true: after a long day of work, you’re thirsty. And now that DTLA is finally a place you want to hang out, the after-work drink scene is intense. Very intense. Most popular places will be at capacity by 4:30pm, and the people inside are there for one thing – happy hour. Competition for the best drink and food specials is stronger here than anywhere else in the city, but that doesn’t mean all bars with a $5 margarita are created equal. 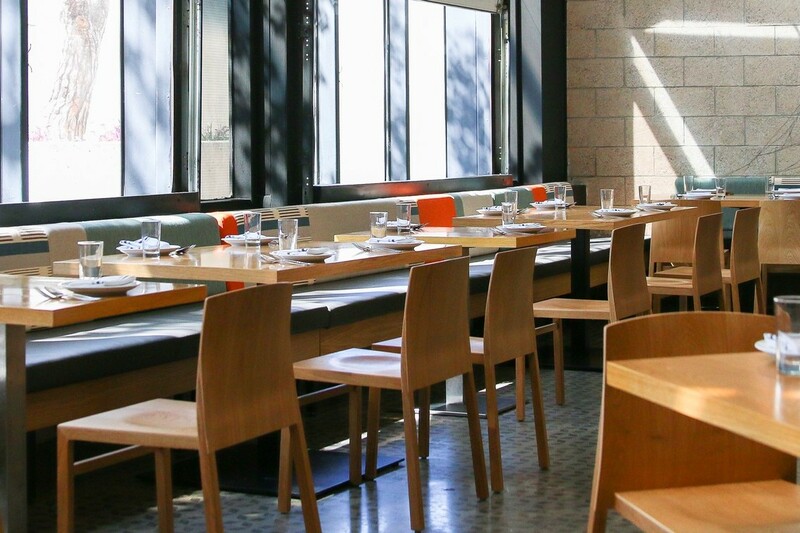 So whether you’re heading out to unwind with co-workers, biding time before a game at Staples, or simply looking for a cheap way to forget your life, here is our just-updated guide to the best spots for after-work drinks in DTLA. That’s right, West Hollywood’s favorite Irish pub is now downtown and it got one hell of an upgrade. Whatever claustrophobic muscle memory you have of the Sunset Strip location should be put to rest – this place is massive. There are two separate bars, a great outdoor patio, and a television everywhere you look. Oh, and those Irish nachos thankfully made the trip downtown as well.